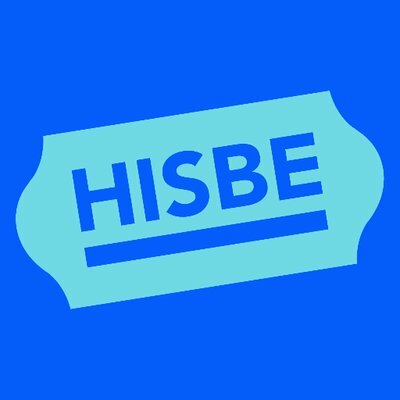 HISBE stands for How It Should Be. We are a new type of supermarket, with a social enterprise model that serves the interests of people and communities. HISBE runs on a social enterprise model that puts happiness before profits. Instead of maximising short-term profit, like big supermarkets, we pay and charge what’s fair. Employees get above the living wage, suppliers get a good deal and prices are set so customers pay a fair price for well-sourced goods. HISBE sells everyday food, but not the big brands. We prioritise local products and work with suppliers and wholesalers who care about health, sustainability and trading fairly. We compete with the big supermarkets by creating a happy shopping experience, charging fair prices and demonstrating our values in everything we do. Worked with 28 businesses, 8 entrepreneurs and given £800 in vouchers. We measure how much of our stock bill goes to suppliers based in Sussex. Our target is 40-50% and the actual figure is 40%. We are supporting the local economy and developing a sustainable food system for the local community.